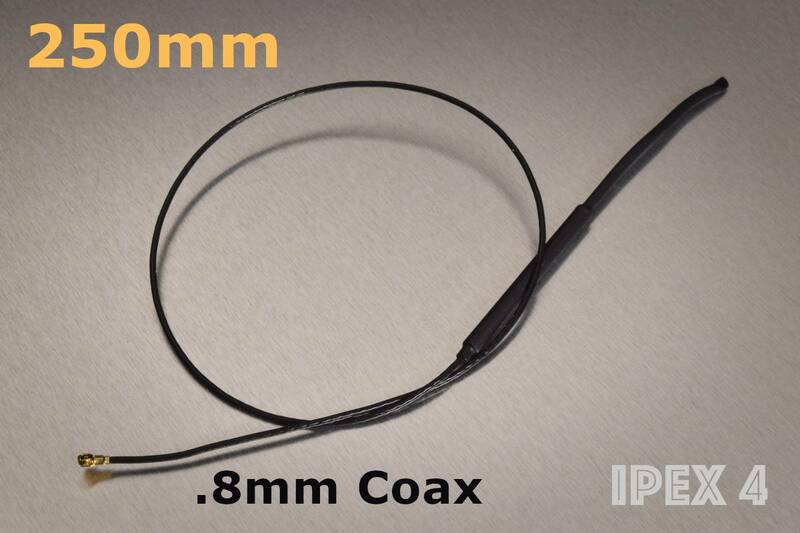 .8mm Diameter Coaxial Cable Enhanced Antenna. Need a longer antenna? FrSky makes it easy. Just unplug your old antenna and plug in this longer version. Great for getting your antenna into the optimal position. Away from electrical loads, carbon fiber and metal. For carbon fiber planes we suggest you drill a hole and extend the unshielded portion of the antenna to the outside of the aircraft.